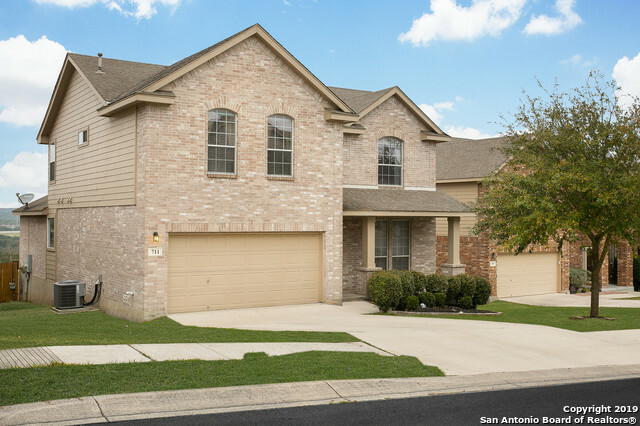 All PEAK AT PROMONTORY homes currently listed for sale in San Antonio as of 04/20/2019 are shown below. You can change the search criteria at any time by pressing the 'Change Search' button below. "Gorgeous open floor plan boasts crown moulding, wood & ceramic tile floors, arched doorways, ceiling fans in major living areas. Island kitchen has beautiful granite countertop w/backsplash & plenty of cupboard storage w/42cabinets. 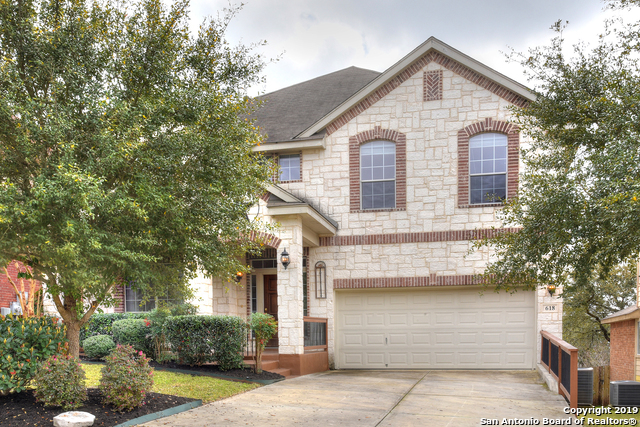 Massive master bedroom w/ fireplace has crown molding, ceiling fan, & a private balcony. Enormous master bath features garden tub & walk in shower. Media and guest bedroom downstairs. backyard has giant multi-level covered deck w/city view. Excellent NEISD schools!" "$17,000+ in improvements & upgrades per owner*Enjoy morning coffee & paper on front porch*Prepare gourmet meals in open floor plan kitchen w/ island,gas cooking*Celebrate holiday meals in living/dining room combo*Entertain in family room w/high ceiling & fire place*Enjoy movie night in upstairs game room*Patio is ready for afternoon BBQs & hill country views*Walking distance to school*Enjoy picnics @ park, pool, playground, sports courts*Close commute to 1604*Convenient to Stone Oak HEB*Gated co"